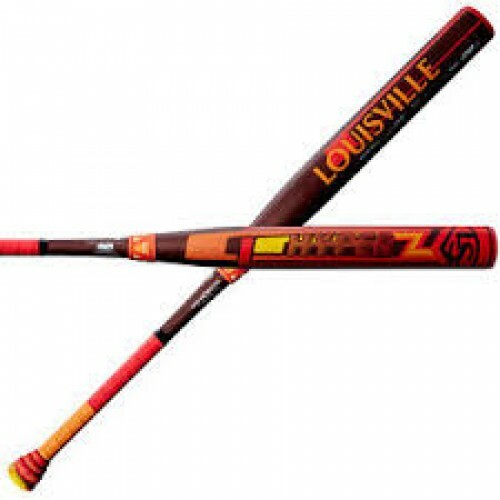 The 2019 Louisvile Slugger Hyper Z slowpitch softball bat is the ideal plate partner for players looking to victimize pitchers all summer long. This fully composite bat is built with a Spring Recoil barrel design to deliver explosive effects on impact, while its VCX construction means you never have to sacrifice a natural feel in the batter's box. 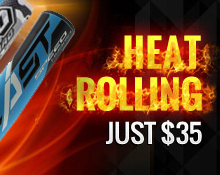 It also features an end loaded swing profile that allows maximum bat speed through the hitting zone.